The Caffeine Free Herbal Coffee is a blend of herbs, grains, fruits and nuts and has a wonderful roasted flavor. You will not believe that there isn't coffee in it! I remember a friend telling me about other forms of coffee, without coffee. She mentioned barley being used often to replace the high cafeein contents of the coffee bean. I thought she was pulling my leg, and if she wasn't, there was no way I was going to try it! Teeccino has changed my mind! The Herbal Coffee is out of this world tasty! I prefer coffee to tea, though I do enjoy both very much. I don't care for the caffeine in the afternoon and evening and I am always looking for a nice warm drink for the fall/winter. There are times in the afternoon where I would really love a cup of coffee, but I don't want the caffeine and jitters that come with it. The morning I don't get that, but if I drink any after noontime I tend to have more trouble with it. I tried the Dandelion Dark Roast au natural first. I was surprised at how 'coffee like' it tasted! I honestly thought it would have more of a tea flavor to it. 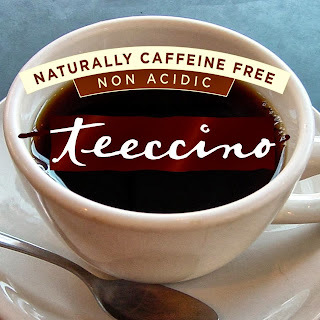 I typically put creamer and sugar in my morning coffee, but with the Teeccino Dandelion Dark Roast, I drank it just the way it was. organic carob, organic chicory, organic dandelion, organic ramon seeds, and natural dark roast flavor. 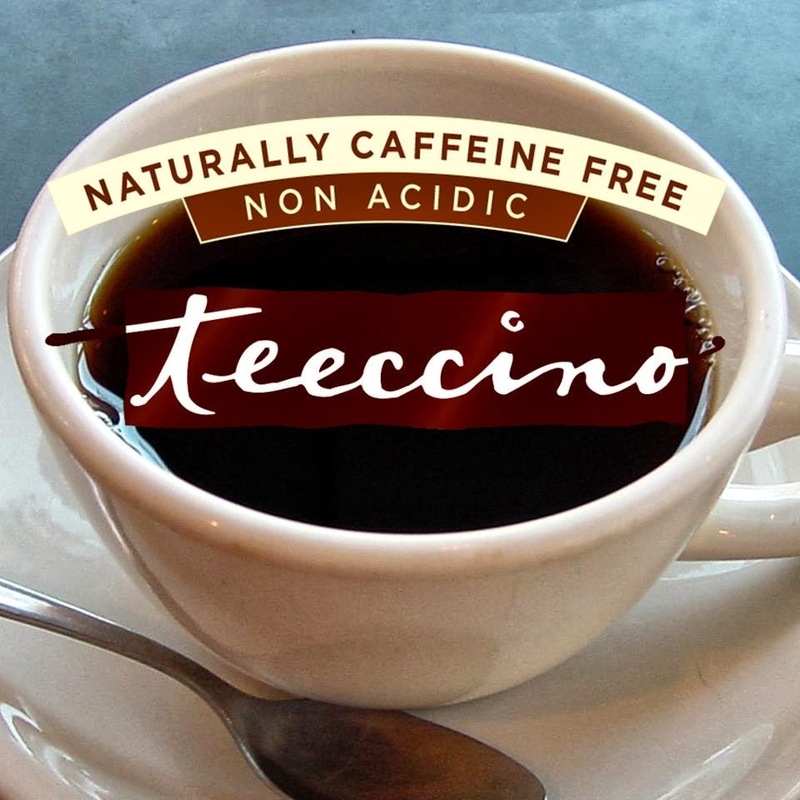 Teeccino has 2 types of Herbal Coffee. Mediterranean and Maya. The Mediterranean is slightly sweet and nutty while the Maya is unsweetened for a more pure coffee like flavor. I did love the Mediterranean and that will probably be the one I would stick with. I plan to order some to have on hand! I really truly love it! Try a Sampler Pack and let me know what your favorite is!